Scroll through our page of most popular remotes for cars. If you can’t see yours here, don’t worry, we probably have them – just not on the website. Call the Forster office for help. Click on the pictures for a close-up view. VN-VZ Commodore remotes. These are genuine Holden remotes. They have either 1,2 or 3 buttons dependent on model.The head can be replaced separately to the blade. The batteries in these are soldered to the circuit board and are not replaceable. 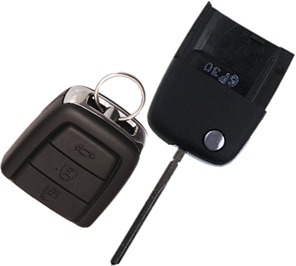 There are two seperate processors in these remotes, the immobiliser and the remote. These heads must be pre-programmed with the unique security code for your car prior to starting, the BCM then programs the remote codes into it, FT&T can program these without the car, but it is better if you bring your car in. 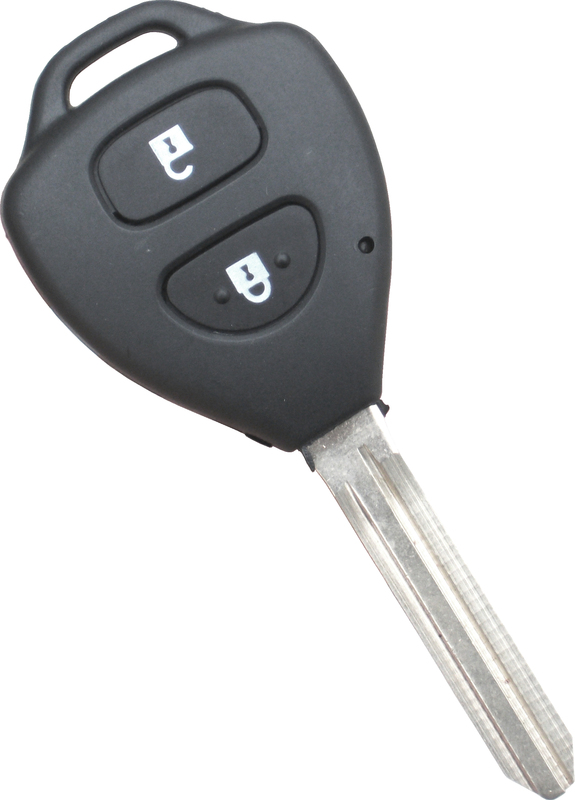 VE Commodore keys, Complete key including “Flip” style key blade, cut and programmed into your car. 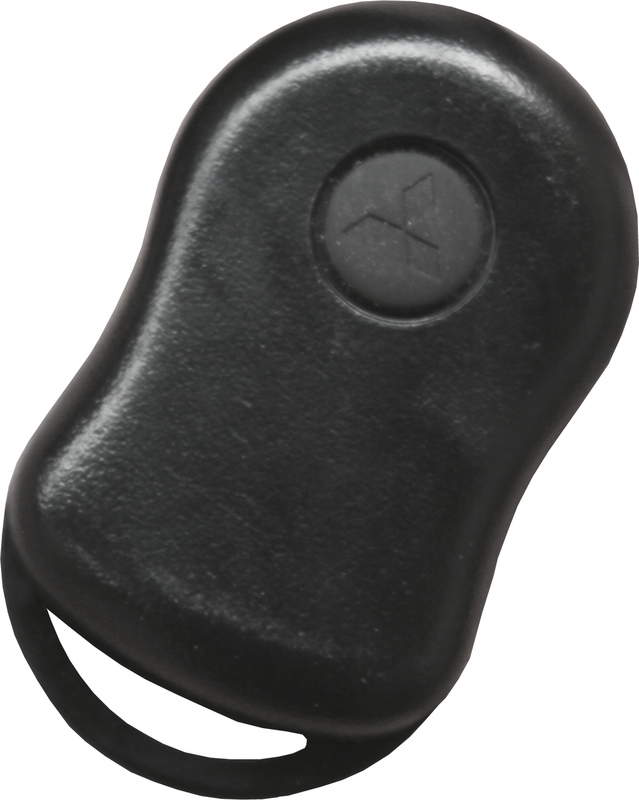 Genuine Holden remote and flip – includes genuine transponder chip. These will need to be programmed into the car by use of a diagnostic machine – it isn’t a DIY project. 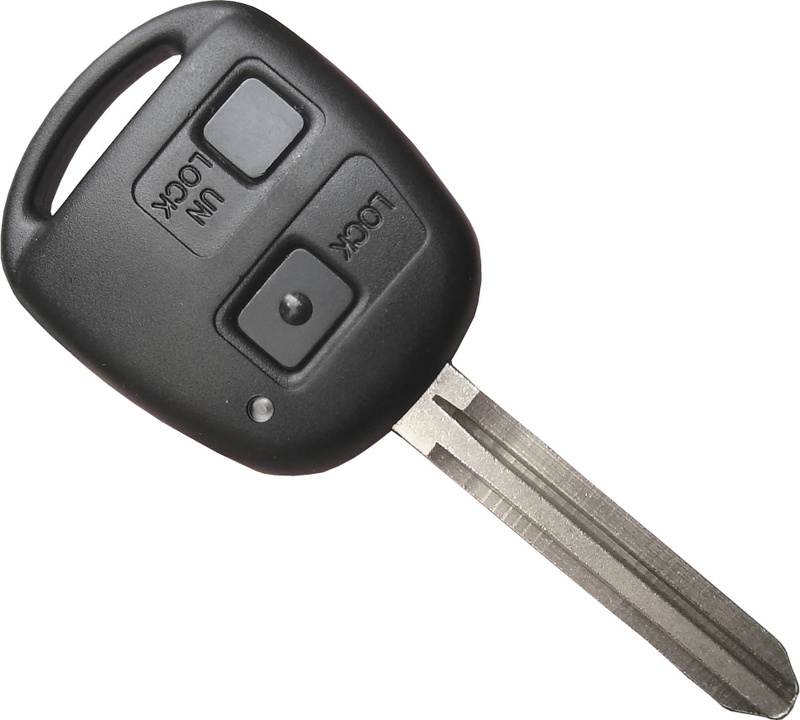 We can also upgrade a standard key to a flip key by cutting your key to a “Flip” blade. 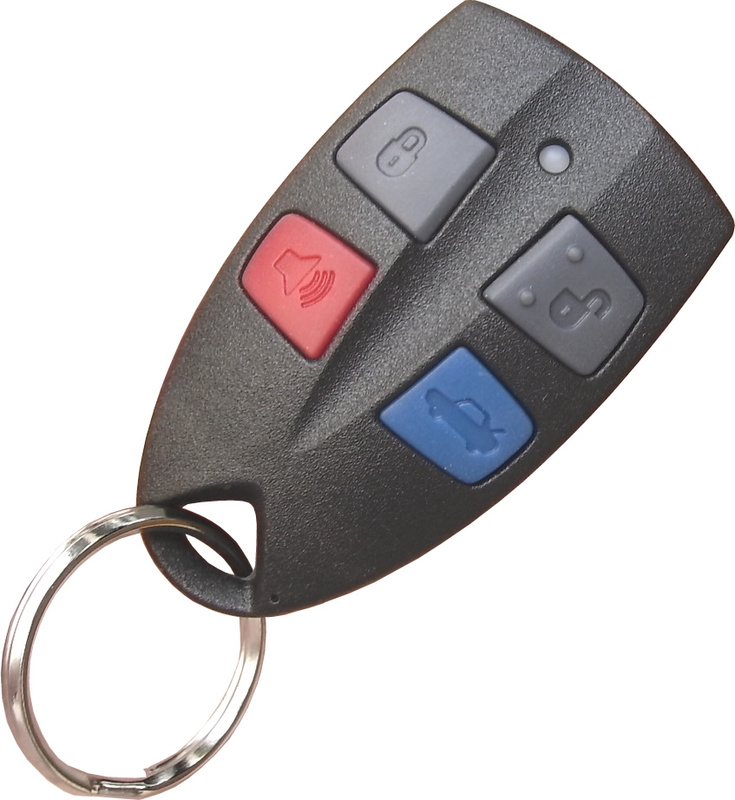 This will of course also need to be programmed into your car, the remote control is the same for both keys and can be interchanged without programming. 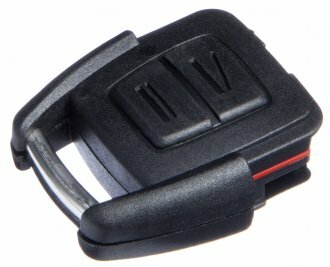 Holden Astra remote. There is 2 different frequencies used by these cars, 433MHZ and 315 MHZ. The frequency will need to be read from your existing remote to determine which is correct for your car, ebayers beware! These will need to be programmed into the car by use of a diagnostic machine – this isn’t a DIY project. for remote only, programmed into your car. Holden Astras use a security code to control access to programming, this should be on a card supplied with the car – or you can get it from Holden using your VIN. 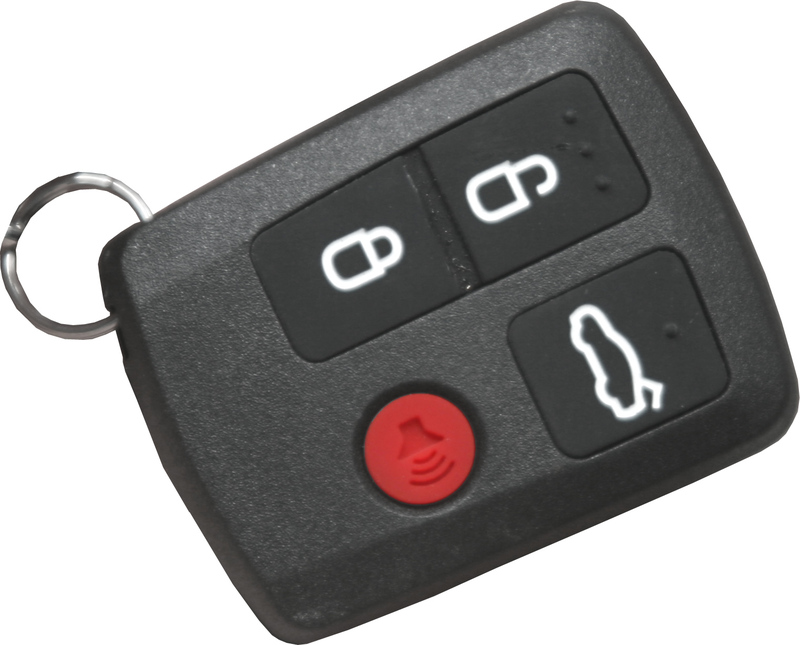 Ford 4 Button Remote. 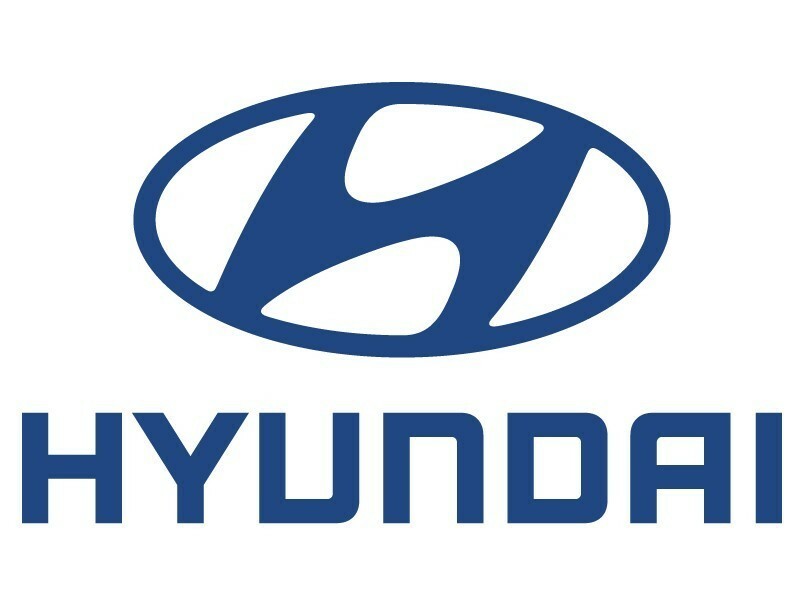 Suits AU Series 1,2 & 3 – sedan or wagon, 3rd month 2000 onwards. Genuine part, includes programming on board to your car. . When programming remotes, the old remotes are removed from memory during the procedure. Ensure all remotes (both old & new) are available to be programmed at the same time. Up to 4 remotes can be learnt by the vehicle. Ford BA-BF Sedan / wagon 07/2000 onwards. Genuine Ford remote includes programming to your car. . When programming remotes, the old remotes are removed from memory during the procedure. Ensure all remotes (both old & new) are available to be programmed at the same time. Up to 4 remotes can be learnt by the vehicle. T use a number of remotes that all look similar. Some have metal contacts on the side to program, others rely on a programming routine to enroll them. Unfortunately most of these are sealed units that cannot have their batteries replaced – so a new remote is the only solution to a flat battery. Fortunately these are among the cheapest remotes on the market. We only stock genuine T remotes. T, Prado etc. This is a very expensive key to replace, made especially infuriating considering how fragile the plastic parts are. 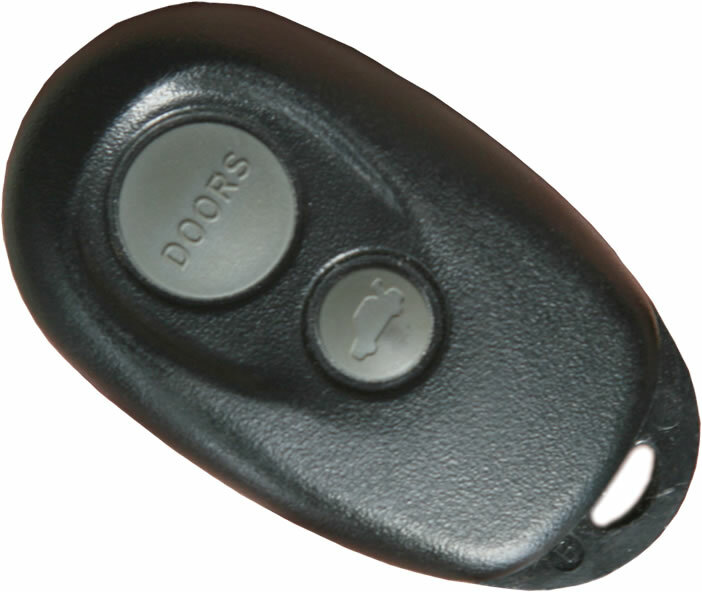 FT&T can replace just the blade and plastic “Shell” that holds your existing remote for a fraction of the cost of a complete key. T, Corolla, Yaris. Another gem from T, very pricey, very brittle. We can repair these as well. Mitsubishi, Mirage & Lancer. These are relatively in-expensive remotes. They can be progrtammed via an “on-board” procedure meaning we don’t even need the car. We can supply programming instructions on a sheet. 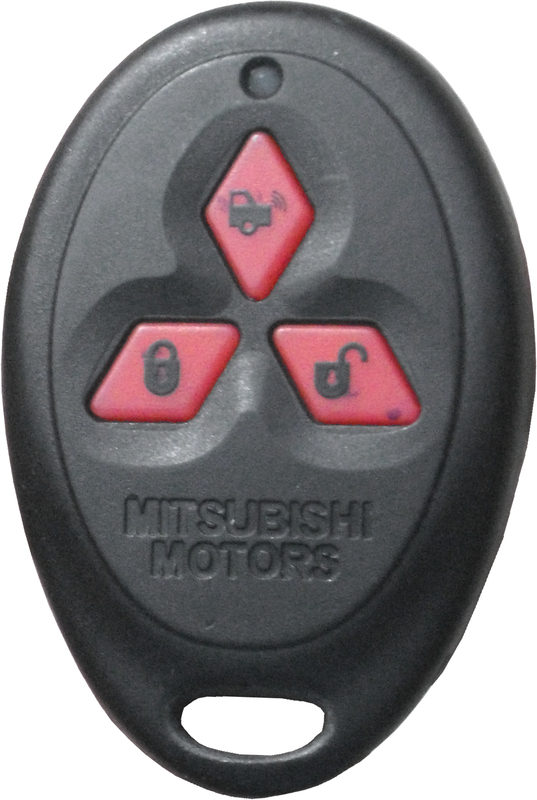 Mitsubishi Magna / Verada 1999-2006 These are relatively in-expensive remotes. They can be progrtammed via an “on-board” procedure meaning we don’t even need the car. We can supply programming instructions on a sheet.